It was recently pointed out to us that we’d not yet covered that most important of topics for musical cosmologists such as ourselves, namely our very own solar system! 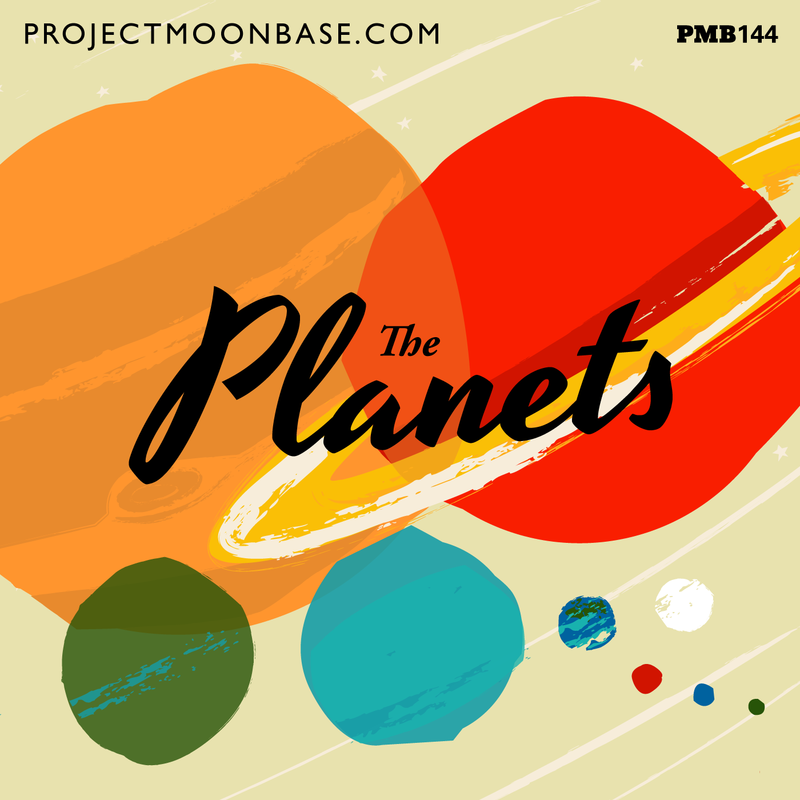 So come with us, dear listener as we take you from the innermost planet Mercury all the way out to distant Pluto (which, yes, we still hold to be a planet) playing a musical selection for each stop along the way. 2. Claude Denjean: Venus from Moog! This entry was posted in podcast and tagged Antonio Carlos Jobim, Claude Denjean, Colonel Elliott & The Lunatics, Ganymed, Isao Tomita, Man or Astro-man?, Pete Moore, Russ Garcia, The Daily Beethoven, Wing. Bookmark the permalink.